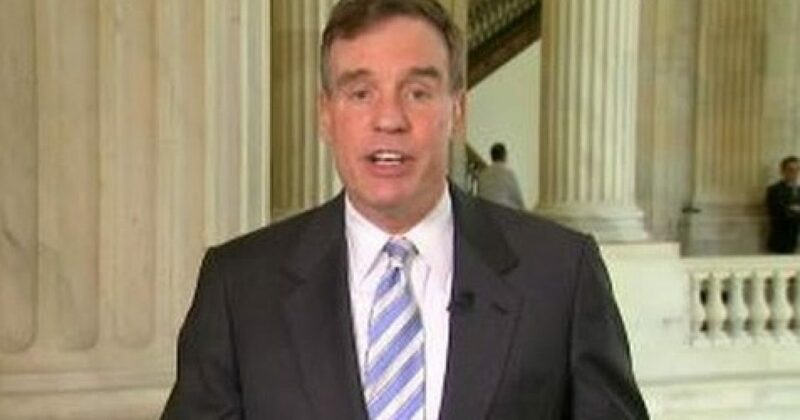 Virginia’s Democratic Senator Mark Warner has been heard boasting that the Russian investigation is going to require you to “buckle up.” Not only that but the liberal Senator boasts that he knows things about what is to be revealed that only he and Special Counsel Robert Mueller know about. You may find that to be just a little bit over the top. It may just be wishful thinking on his part. Sen. Mark Warner, D-Va., told more than 100 people at a Democratic Senatorial Campaign Committee event that they should “buckle up” for more revelations in the Russia investigation in the coming months, boastfully joking that there was information only known to himself and and special counsel Robert Mueller. “If you get me one more glass of wine, I’ll tell you stuff only Bob Mueller and I know,” Warner quipped to the crowd, according to Politico, referring to Mueller’s probe into Russian meddling in the 2016 election and whether President Trump obstructed justice. “If you think you’ve seen wild stuff so far, buckle up. It’s going to be a wild couple of months,” Warner added. Any Mueller bombshells released close to this November’s midterm elections are sure to amplify attacks by Republicans led by Trump that the probe has been politically motivated.